From 'The Rubaiyat (ruba`iyat) of Omar Khayyam (Khayyám)', who lived about 1048 to 1122. 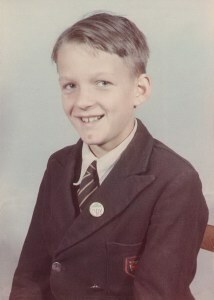 This is my brother Richard Tyrone Drakes (b.1944), as a young child, at school, and with his wife Sheila Kathleen Tait (b.1949) on their wedding day on 30.3.1968. 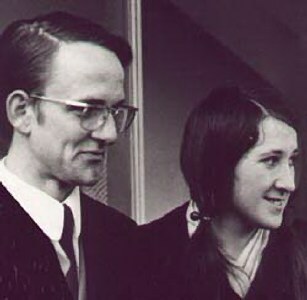 Tragically they both died young: Rick died in 1991 age 47; Sheila died in 1992, age 42. May God bless them both and keep them safe. 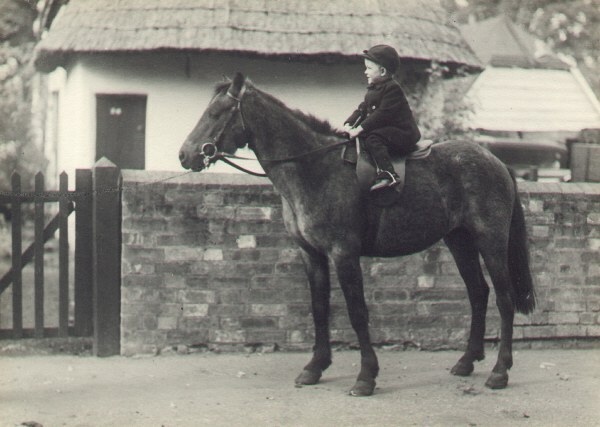 Rick on his pony 'Becky-Sue' about at Pulloxhill, Bedfordshire about 1947, just after World War II. 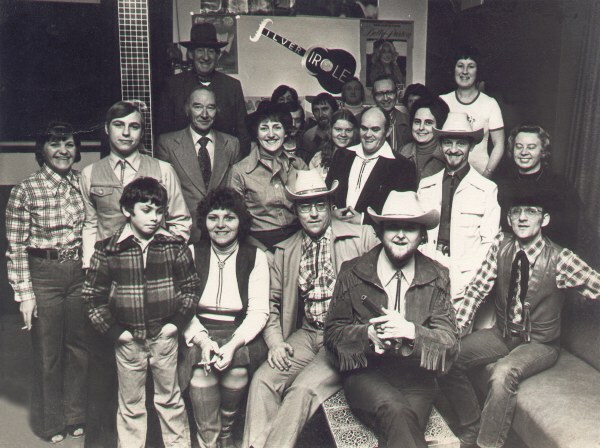 1977 The Silver Circle Country & Western Club - Rick is in the front row, far right with glasses. Rick was a Post Office (GPO), later British Telecom (BT), telephone engineer for most of his working life. His lifetime hobbies & interests included: membership of a Western re-enactment society called 'Chiltern Cowboys'; reading about the old Wild West, the American Civil War, North American Indians; Country & Western music; and American cars. Sadly, he never managed to afford a trip to the United States - it was his dream to visit some of the historical sites such as The Alamo. About 1967 - Rick on one of his several motorbikes. In the 1960s, he was a keen motorcyclist. 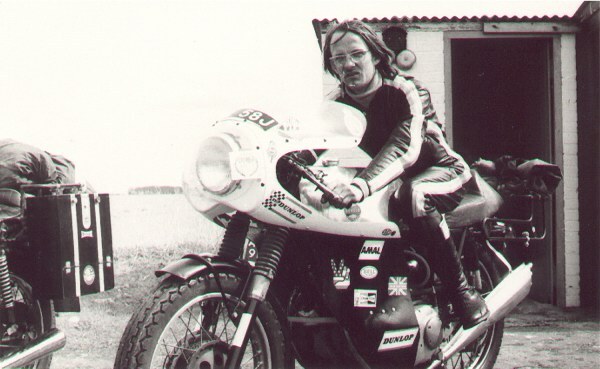 He was a ‘Track Marshal’ at various UK motorcycle race tracks, included Snetterton, and was a regular visitor, as a spectator, to most motorcycle tracks near London and the home counties. He visited the Isle of Man TT races, and was a regular visitor during the early years at Santa Pod drag-racing track in Bedfordshire. 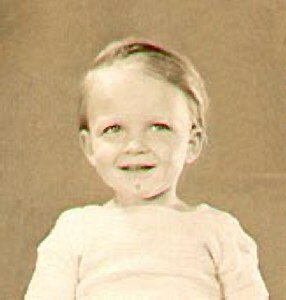 He once owned the following motorcycles: a 1940s Indian Chief (bright red with a side car), a 1942 750cc Harley Davidson (pale metalic blue with a 'cowboy saddle'), an ex-works Rocket Gold Star, a 1000cc Vincent (Black Shadow? ), a Bianchi, a Triumph Tiger Cub, a 650cc Matchless with sidecar (number plate 'oddy for two': ODY42), and a 1950 500cc Sunbeam S7 (Mist Green) - a straight twin with a car-type clutch, shaft-drive and wet cylinder-liners. I later bought the 1942 Harley and the 1950 Sunbeam S7 from him; such old bikes were then for sale at £25 each; many are now worth £3,000 to £6,000 each, sometimes more, but £25 was a lot of money then! 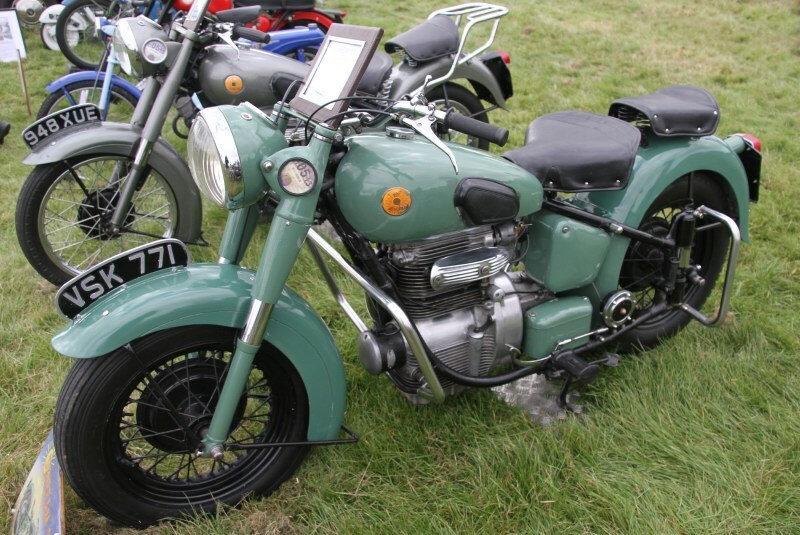 A 1950s mist-green Sunbeam S7 luxury motorcycle, just like the one Rick, then I, once owned during the 1960s. This one was on display at the Wragby Show & Country Fair, Lincolnshire; the grey bike behind was the sports version: Sunbeam S8. Rick was a good and loyal friend to all who knew him, including me.